Are you a consultant or business owner struggling to find clients? They are really good at what they do but do not know how to market themselves. Have you been told to put together a YouTube channel / Snapchat / Get more Likes. Have you been told to put together a system? Have you been told to write a book with no sales funnel? I totally get it. It is a noisy world out there. How to take your ideas and bring them to life, so the your prospects actually know what you do and what you can a provide for them. 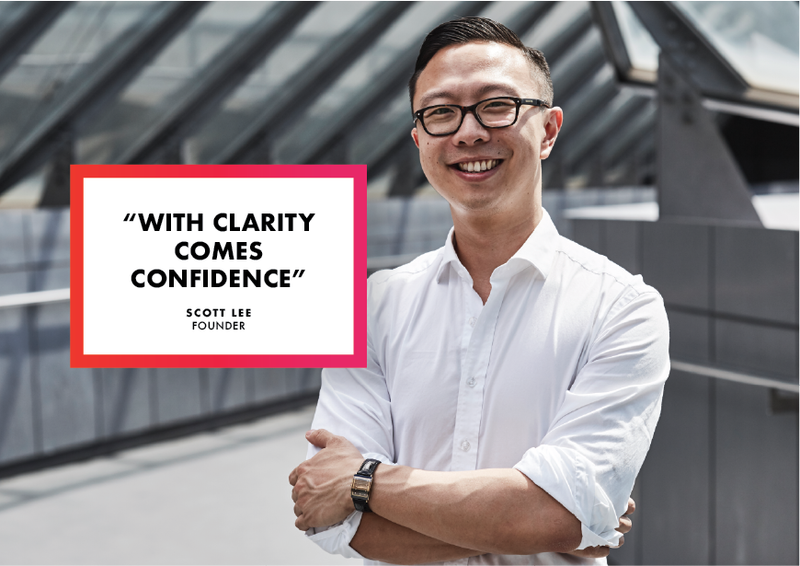 Founder of The Unspoken Pitch, Scott has built a career around informing, innovating, and presenting complex data with clarity; connecting customers with brands through visual storytelling. Taking the complex or boring and turning it into a visual format which communicates your message quickly. Scott earned a degree in Architecture from the University of Technology in Sydney, after which he worked within the industry doubling down on the nuances behind the consumer psychology, communication, sales, and marketing. Entering the business environment from an Architecture & Design background, it was clear that industry trade shows were filled with revolutionary ideas that fell short due to lackluster presentation. Scott discovered a consistent gap between great ideas and delivering them to an audience. In less than a decade, Scott has proven that effective and engaging visual multimedia storytelling can close the deal faster than you thought possible by helping brands communicate their message to their target marketing effectively. Having partnered with high profile clients including McDonald’s, Ramsay, Veeva, and others, Scott’s initiative and love for design has lead to marketing assets generating millions of dollars in sales. Consultants need to know the truth! There is a lot of noise out there, and find out what is really working and what is not. Book your FREE consultation and find out how we can help bring your business to the next level!